and Pearl City Control Theory, a comedy of manners set in present-day San Francisco. I recently watched again the new film version of Jane Eyre directed by Cary Fukunaga. Is it the quintessential Jane Eyre for all time? Hard to say, but it is very fine on a number of fronts. The casting for Jane and Rochester are quite good (Jane is young, small, and plain, but not homely); the cinematography, especially of the moors, is marvelous; they’ve portrayed the brooding gothic manor of Thornfield perfectly; and the costuming is impeccable. The gypsy fortune teller scene is left out (how is this possible?) but the River’s part of the story is interesting and woven in well with the rest, an uncommon achievement. Of the five or so versions of Jane Eyre that I’ve seen, I’d say this is my favorite. Two thumbs up from me. 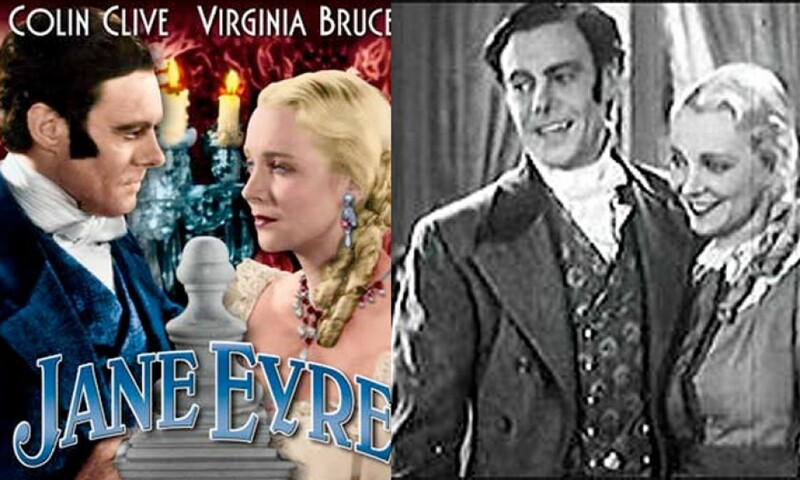 When this movie came out in March, The New York Times had a nice piece on how Jane Eyre had been filmed at least 18 times for cinema and another 9 times for television. Holy cow. It may be one of the most filmed books ever. Obviously, Jane Eyre has a quality that makes us revisit her again and again, with Janes and Rochesters of all sorts trotting across both the screens of our culture and the mental screens of our minds. 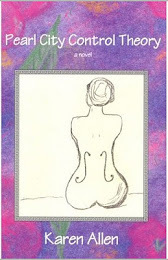 The happy Jane version of 1934 (available in bits and pieces on Youtube) bears only a passing resemblance to what Brontë wrote, but it has its amusements. Jane is a buxom, platinum blonde who could double for Jean Harlow. Rochester is an affable English gentleman with intense, longing stares. Thornfield Hall is Georgian palace downstairs and Eastlake Victorian upstairs. And the costuming! No corsets for this Jane, her high-waisted dresses no doubt made her look fashionable in the 1930’s but are entirely wrong for the 1840’s. After spending many hours pouring over fashion plates in Godey’s Lady’s magazine, I confess I admire period flicks that pay attention to detail. In the new Jane Eyre, Rochester wears spiffy silk waistcoasts, (I’d love to see them come back in fashion!) although they could be even bolder in color. And Jane’s dresses hit the mark beautifully. Corsets may be a nasty business, but worn correctly they convey the constrained female reality of the time. 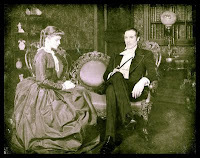 Over the years, some versions of Jane Eyre have emphasized the gothic horror of the novel, some the tormented Rochester, some the romance, some the proto-feminism, some the perfidy of the aristocratic class, some the oppression of the servants (with new servant characters created!) 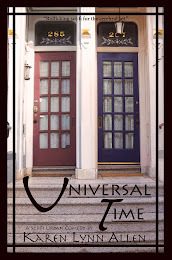 Each generation accentuated the theme that resonated most with the prevailing sensibility. Or perhaps each generation projected on Jane the meaning it wished. 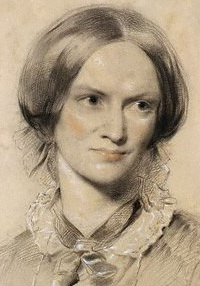 Like all great art, Jane Eyre has a thousand facets in which to see one’s reflection. In Beaufort 1849 Aunt Winnie sniffs this theme out in Jane Eyre before her fingers even touch the book, so of course she doesn’t want her self-willed niece to read it. The last thing Cara needs is encouragement to exercise her faculties or escape from confinement. That she will receive exactly such encouragement from Jasper Wainwright is part of what makes Winnie instinctually dubious about him from the beginning. And so Elizabeth Rigby has put her finger on the element that endears the book most to me: Jane’s assertion that she—small, plain and poor as she is—still has a right to be the center of her life, the heroine of her own story. She has the right not only to be “discontented” but to express the truth and object to what is unjust even if that means “murmuring against God’s appointment.” From childhood on, Jane demands to be treated with the consideration and respect due every single person on earth. That this was viewed as heretical, unchristian and subversive doesn’t surprise me. “A proud and perpetual assertion of the rights of man” echoes the opening of Jefferson’s Declaration of Independence, and I’m sure this wasn’t a document Elizabeth Rigby was fond of either. 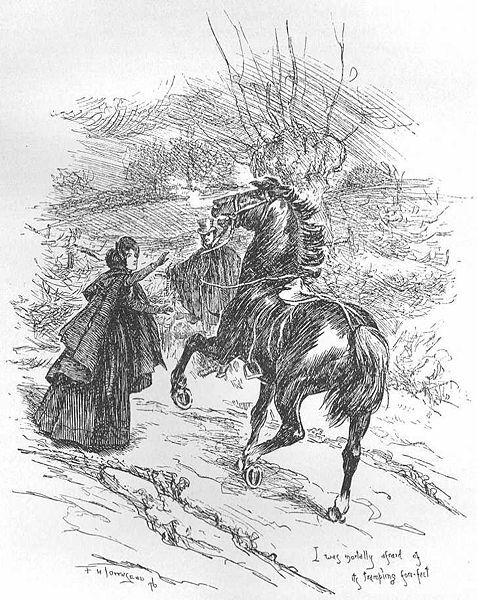 By the end of Brontë’s short life (she died at thirty-eight) even though Jane Eyre was quite popular, she could have had no indication that her small, plain heroine had made any difference to class structure, political thought, or the course of history. Today British aristocratic privilege is almost eradicated from the earth, its power eviscerated through war and the impossibility of profiting indefinitely from endless empire. 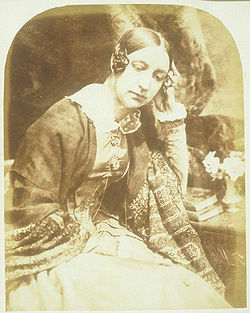 Elizabeth Rigby, while she rates an entry in Wikipedia, is remembered primarily for her criticism of Jane Eyre as an acute example of critical judgment blinded by cultural bias. Martin Luther King said, “The arc of the moral universe is long but it bends towards justice.” I hope this is true but I can’t be certain. Clearly, however, history bends towards irony of an acerbic nature. I expect subversive Jane will keep popping up on our screens and stages (this outspoken orphan who will not flinch from the truth) as long as we pretend charity but offer little, as long as we create hierarchies of wealth and power that preclude human worth and dignity, as long as we hide our monsters in the attic and pretend they’re not there. And we won’t even know why Jane, in whatever guise—Gothic or feminist, Harlow or mouse—keeps materializing with her fierce indignation before us. Perhaps justice is a dish best served poetic. A novel of antebellum South Carolina. Available in ebook and paperback, online and at your local bookstore. Or ask for it at your local public library. 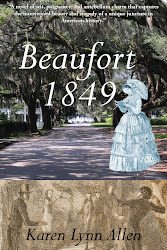 Read the first chapter of Beaufort 1849 here. "Charged with subtle period detail and boasting fully developed characters, Allen's work is sharp, smart, and well focused." Read the first chapter of Pearl City Control Theory here. I live in San Francisco with my husband and three children. I'm fond of Tai Chi, bicycling, Elvis Costello, the Dalai Lama and Charles Dickens. 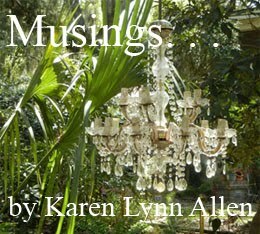 copyright Karen Lynn Allen 2011. Watermark theme. Theme images by enjoynz. Powered by Blogger.